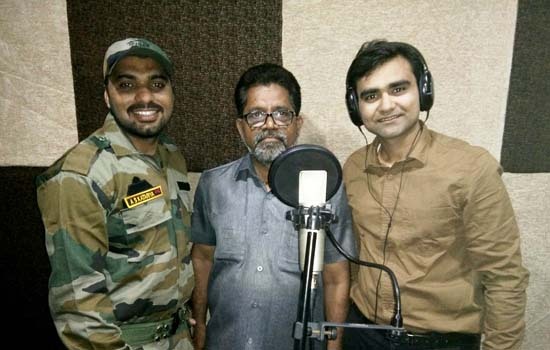 Surat: Music album ‘Pehli Kiran’ is the first venture from Azad Hind Film Creation’s stable. It is produced by Ashvin Katariya, the commando of Indian Army. The album has been penned, composed and rendered by Ishan Pandya. The music video has been directed by Ashvin Katariya featuring himself with Hetvi Shah. It will be soon released on all various music channels. Dilip Patel is the production designer.